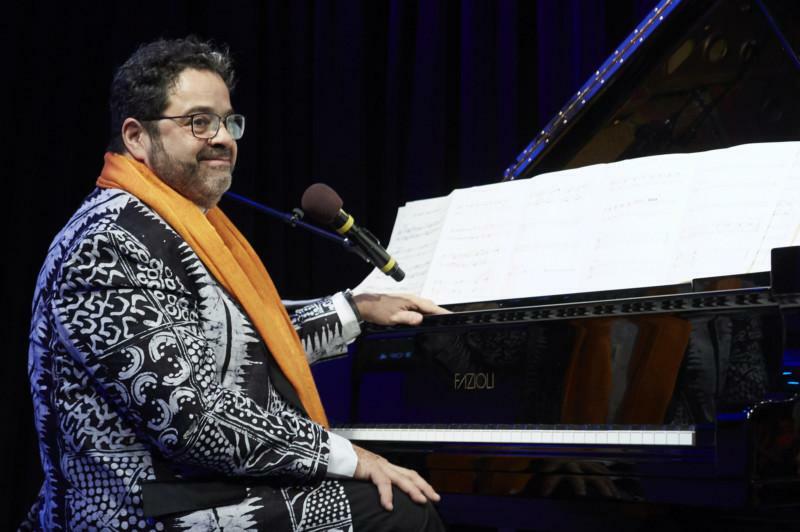 An evening with pianist, composer and band leader Arturo O’Farrill and the Afro-Latin Jazz Orchestra. Mon, April 29 | Join Rebecca Carroll as she sits down with the co-host of the hit podcast, The Read. She'll share an unfiltered reflection of her incredible (and unexpected) journey into the ear buds of millions of listeners around the globe. Tues, April 30 | Join The New Yorker's Hilton Als as he kicks off his residency with guests Michael Dickman and Brenda Shaughnessy to discuss their poetry and the themes their works touch on: world change, consciousness, race, gender, parenting, coupling and more. Comedian Matt Bellassai and Billions actor Daniel K. Isaac join co-hosts Tobin Low and Kathy Tu for a live taping of their popular podcast, Nancy. 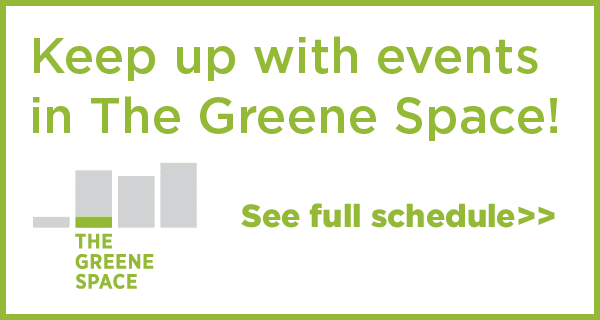 Folk artist and MacArthur “Genius” Fellow Rhiannon Giddens comes to The Greene Space for an intimate evening of music and conversation, hosted by Alison Stewart of All of It. Giddens will perform selections from her new album, there is no Other, with Italian multi-instrumentalist Francesco Turrisi. David Remnick of The New Yorker Radio Hour sits down for an in-depth conversation with two-time Pulitzer Prize-winning biographer Robert Caro at McCarter Theatre in Princeton, N.J.
Mon, May 20 | The writer and host sits down with Rebecca Carroll to talk about her podcasting journey from Another Round to the new Netflix show Strong Black Legends and what lies ahead in this rapidly growing industry. Featuring sets by Grammy Award-winning blues-rocker Fantastic Negrito; the Granadian-Canadian singer, guitarist and banjo player Kaia Kater; Rafiq Bhatia, whose music straddles jazz and prog-rock; and Amythyst Kiah, the "Southern Gothic alt-country blues" singer. Hosted by New Sounds' John Schaefer. WNYC supports and is supported by many theater, music and arts organizations throughout the New York Metropolitan area. To become a media sponsor of WNYC, email outreach@wnyc.org or check out our Application Process or Event Submission Form.